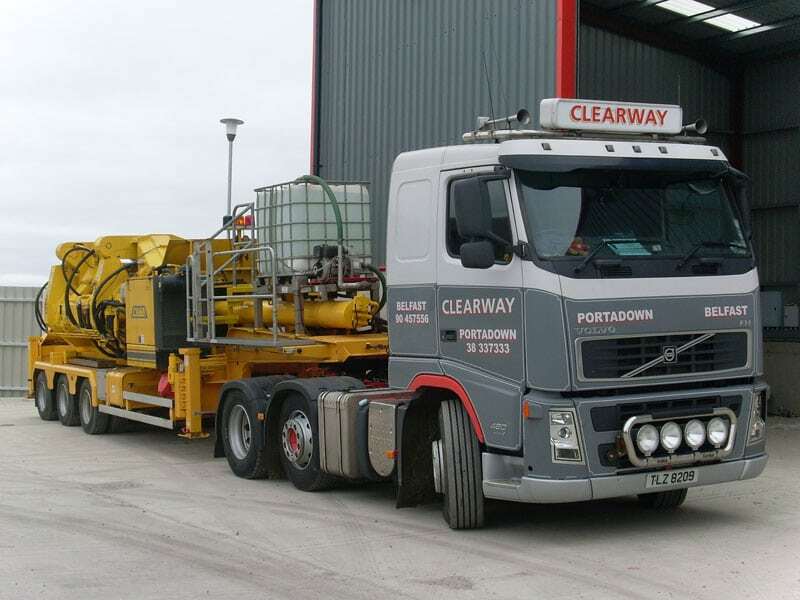 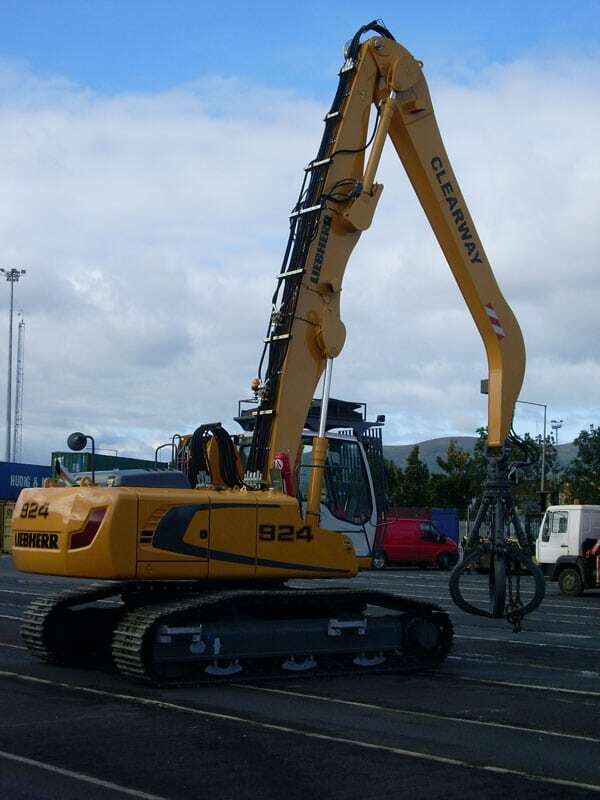 Clearway-Hammond can provide a mobile baling service which is available throughout Ireland which enables us to process material at a customer’s own facility. 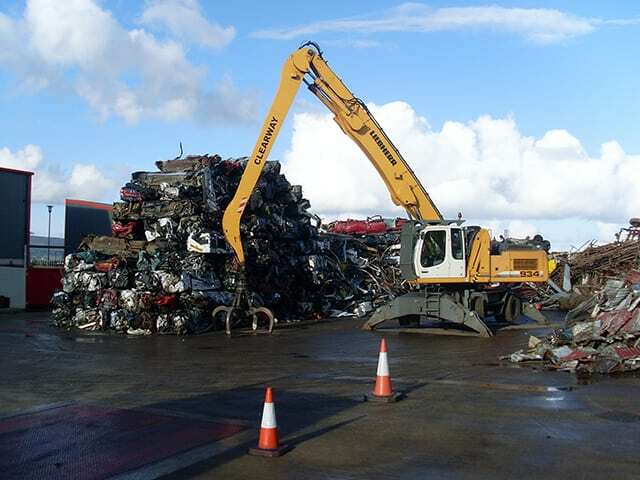 We can tailor a complete package from the supply of a baler, materials handling crane and transportation to our nearest processing facility, to suit a customer’s individual needs and requirements. 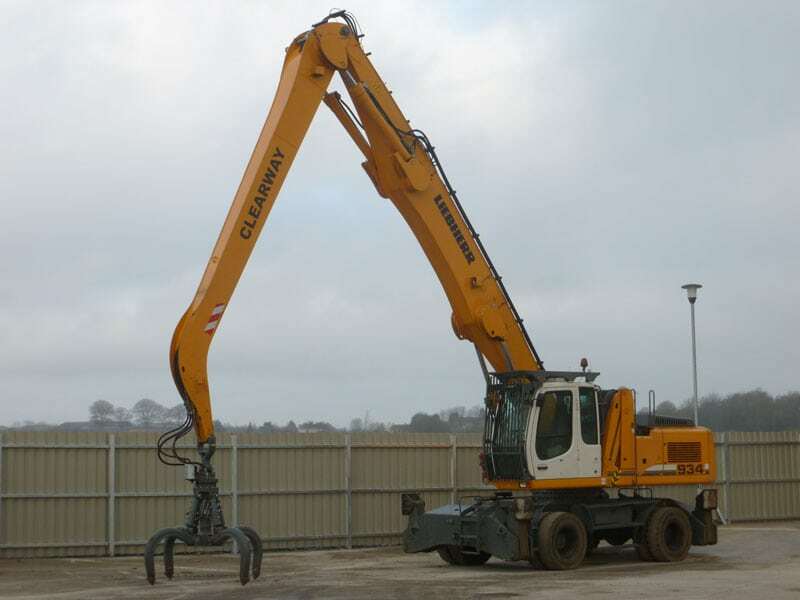 Contact us to discuss requirements or to arrange a site visit.